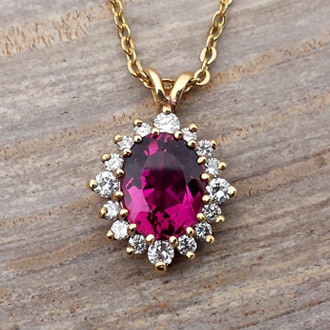 Our catalog of unique settings in a multitude of styles, set with gemstones of you choice and hand crafted in our creation studio from silver or gold. 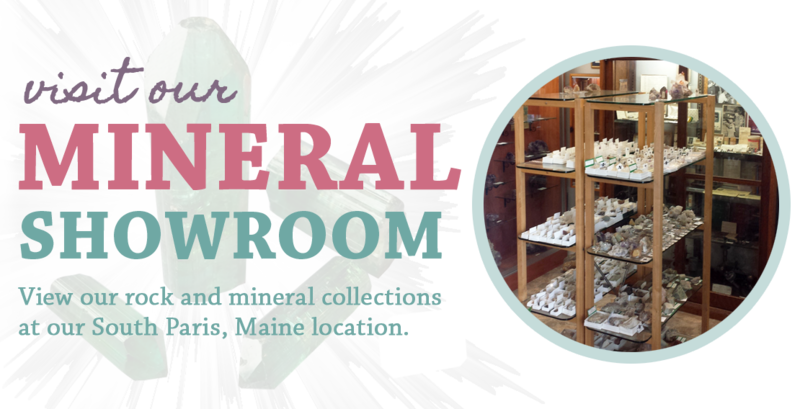 Jewelry set with gemstones mined in the great state of Maine, including Tourmaline, Amethyst, Aquamarine, Morganite, Rose Quartz and more. 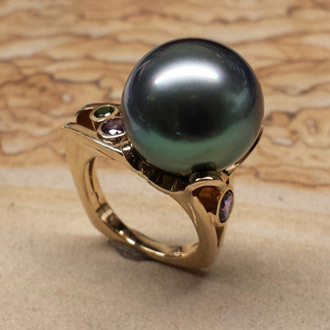 Ceylon Sapphires of all colors, green and orange Garnets, Australian and Ethiopian Opals, Spinels, Alexandrites, Tanzanites, black and golden Pearls. 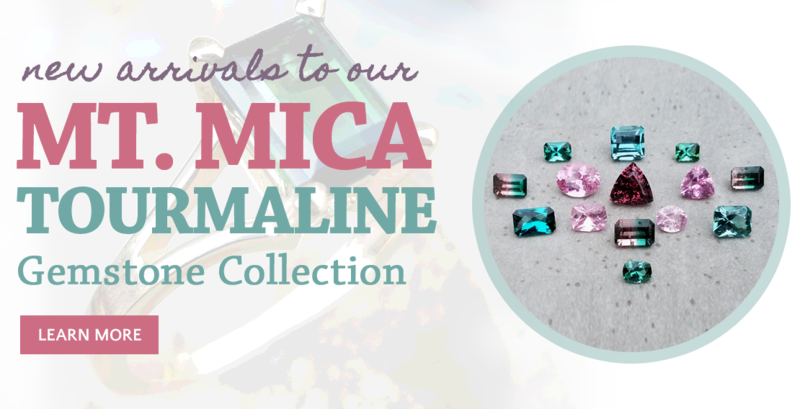 Tourmaline in a multitude of colors and sizes from the oldest gemstone mine in the United States, the Mount Mica Quarry in our own town of Paris, ME. 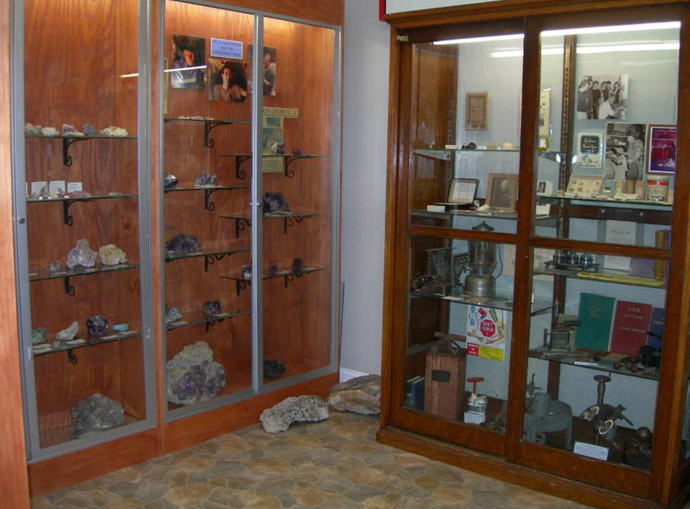 What you'll find in our showroom is nothing less than a beautiful, multi-colored collection of only the best gold and sterling gemstone jewelry. You won't find lightweight, low-karat settings. 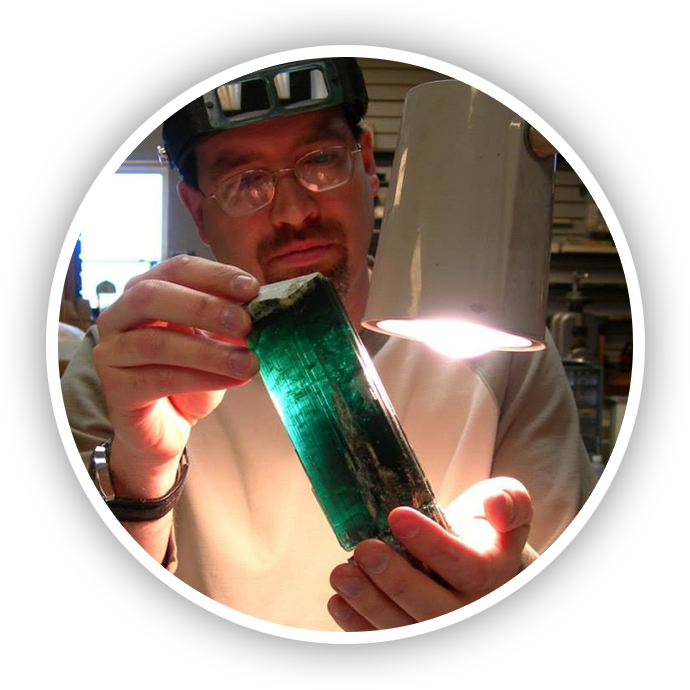 You won't find synthetic or commercial quality gems. 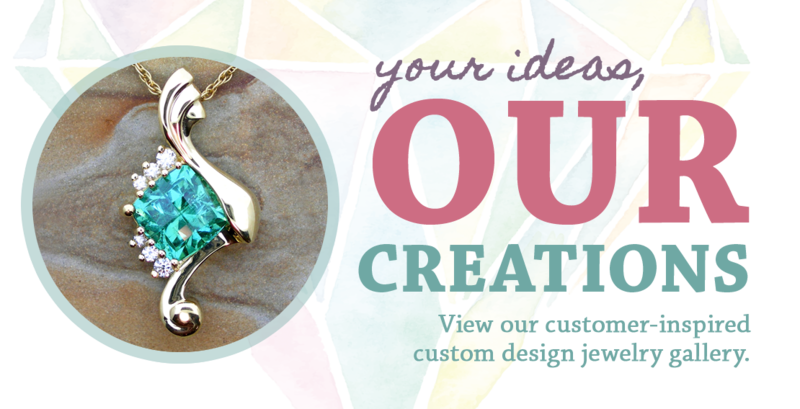 What we sell is the good stuff: gallery quality, well-crafted, wonderfully designed pieces of precious metal set with select gemstones. And we can't wait to show them to you! 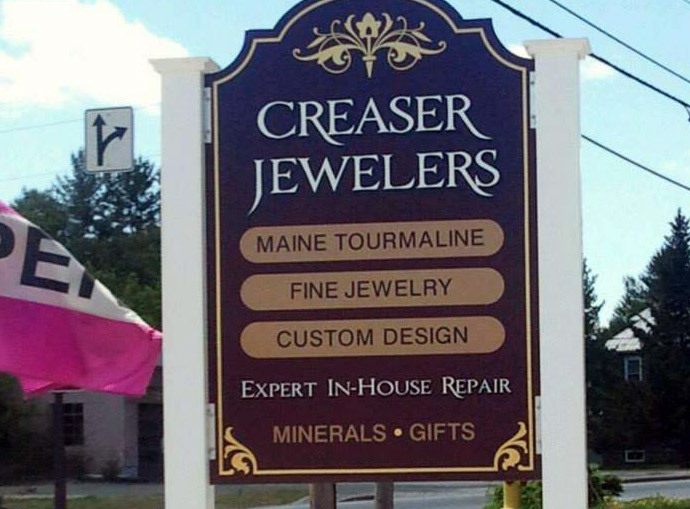 Creaser Jewelers was founded in 1999. 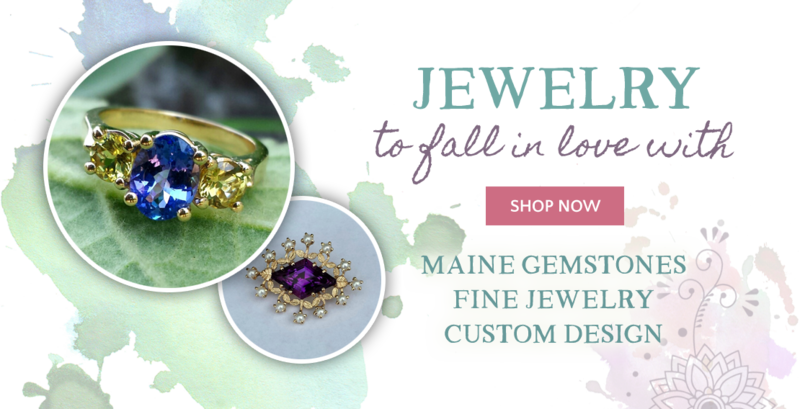 Owners Dennis and Julie Creaser have turned their love of gemstones and jewelry into a thriving small business which specializes in Maine Gemstones (Maine Tourmaline, Maine Amethyst), Fine Jewelry and custom design. 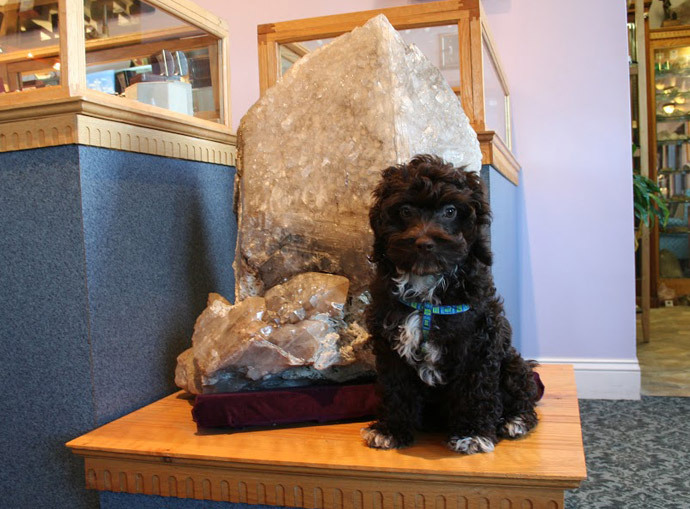 Dennis has dedicated over 30 years to gemcutting and jewelry design – and the pursuit of Maine gemstones. 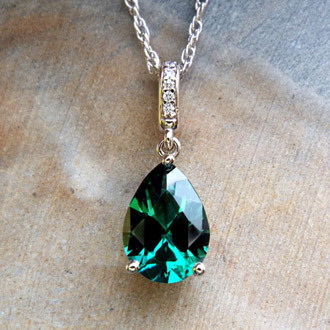 He facets and carves gems with one goal in mind: create the brightest, cleanest, most beautiful jewel possible. 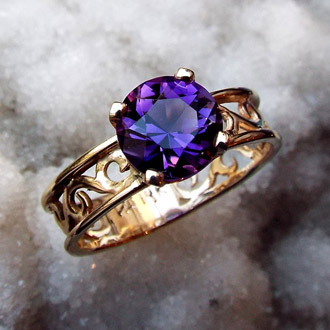 He designs jewelry to perfectly enhance, perfectly compliment a beautiful gemstone. 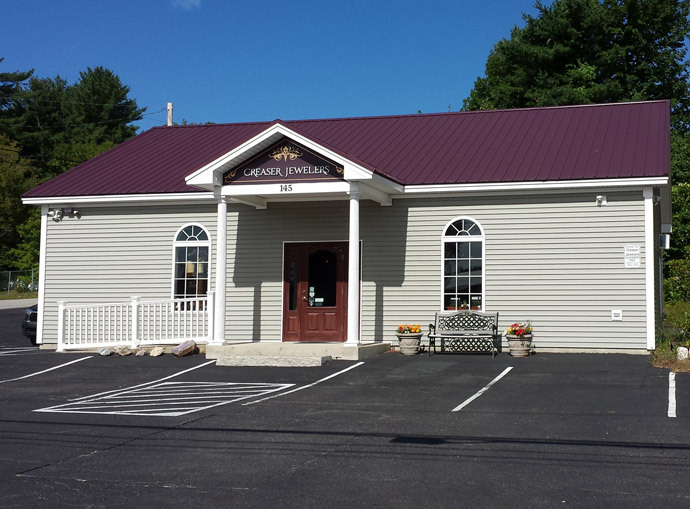 Julie has over 20 years experience in business management and customer service and a lifetime of appreciation for fine jewelry. This combined with her knowledge of styles and trends, both current and traditional, guarantee their customers' satisfaction.